Join Us For Our Inaugural Weird Book Club! Now introducing Read Weird’s Weird Book Club! At the beginning of each month, we’ll announce our book club pick. At the end of the month, we’ll check in with discussions, reviews, and the like. 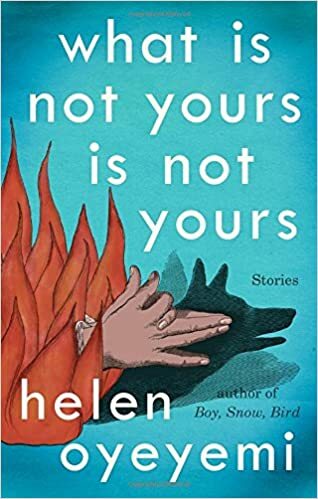 We’re pleased to announce that April’s Weird Book Club book will be What Is Not Yours Is Not Yours by Helen Oyeyemi! Join us towards the end of the month for our discussion of this work! Looks interesting. I assume the discussion is online? Yes! We’ll share details about the discussion closer to the end of the month, but you’re welcome to join online.